CHADDS FORD, PA, October 09, 2018 — Marquis Who's Who, the world's premier publisher of biographical profiles, is proud to present Thomas. H. Shaffer, MS.E., Ph.D., with the Albert Nelson Marquis Lifetime Achievement Award. An accomplished listee, Dr. Shaffer celebrates many years' experience in his professional network, and has been noted for achievements, leadership qualities, and the credentials and successes he has accrued in his field. As in all Marquis Who's Who biographical volumes, individuals profiled are selected on the basis of current reference value. Factors such as position, noteworthy accomplishments, visibility, and prominence in a field are all taken into account during the selection process. Dr. Shaffer currently works for Nemours Biomedical Research at the Alfred I. duPont Hospital for Children in Wilmington, Delaware, where he has been the Associate Director of Nemours Biomedical Research and the Director of the Nemours Research Lung Center since 2001. In 2002, he also assumed the directorship of the Nemours Office of Technology Transfer. 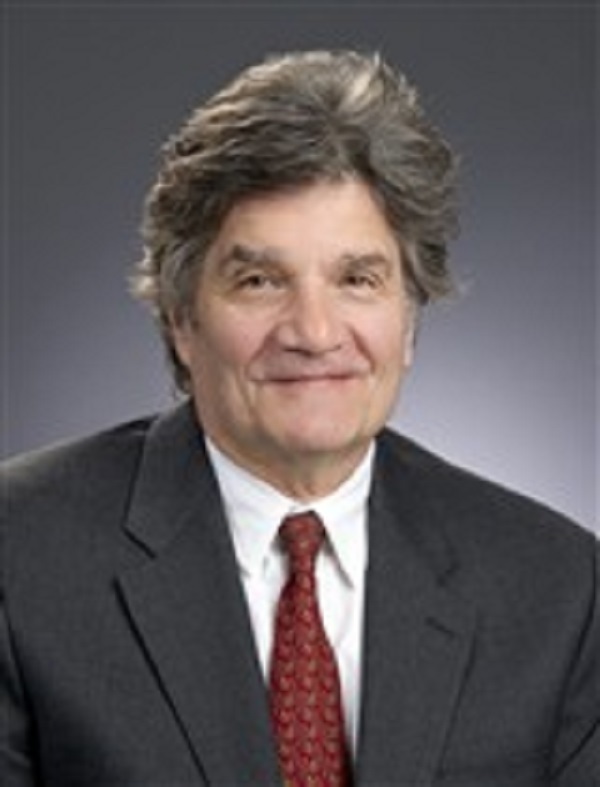 Based on his success in having achieved NIH funding since 1974, in 2004 Dr. Shaffer was awarded an NIH Centers of Biomedical Research Excellence (COBRE) grant, a 15-year, $30,000,000 federal grant that supported the development of the Nemours Center for Pediatric Research, on which he serves as both the Principal Investigator and the Project Director. Dr. Shaffer built his career on a sturdy academic foundation. After initially achieving a Bachelor of Science degree in mechanical engineering from Drexel University in 1968 he was appointed an Instructor of Mechanical Engineering and enrolled in Mathematics at Pennsylvania State University. Subsequently, he went on to earn a Master of Science degree in Applied Mechanics from Drexel University in 1970. Inspired by his father to pursue mechanical engineering, he then achieved a Doctor of Philosophy degree in Applied Mechanics from Drexel University in 1972 and completed coursework as a postdoctoral fellow in the Department of Physiology at the Perelman School of Medicine at the University of Pennsylvania in 1973. During his undergraduate career, he was awarded the Olin Matheson Fellowship in 1967, which was quickly followed by a Ford Foundation Fellowship in 1968. He was the recipient of the Inventors Fulcrum of Progress Award in 1969 while working on his Master's and was elected to the Scholar of the Pennsylvania Plan in 1974 after completing his post-doctorate requirements. Dr. Shaffer began his teaching career while in graduate school when he served as an instructor of mechanical engineering at Pennsylvania State University. He continued his teaching career as a postdoctoral fellow in physiology at the University of Pennsylvania and remained there as a Research Associate in Physiology, an Associate in Physiology and Medicine, and finally as an Assistant Professor of Physiology until 1977, when he accepted a position as an Associate Professor of Physiology at the Temple University School of Medicine. He was promoted to Professor of Physiology and Pediatrics at the Temple University School of Medicine in 1987 where he is currently an Emeritus Professor of Physiology and Pediatrics. Dr. Shaffer has copious experience in consultation and continues to utilize these skills for scientific boards at United Therapeutics Corporation and with Intertek Testing, building upon a lengthy academic and professional background, as well as a significant patent portfolio. His occupational expertise has also resulted in numerous grants, awards and patents, and a nomination for the National Medal of Technology and Innovation Award in 2010. Dr. Shaffer led the first clinical trial using oxygen-rich liquid ventilation to help premature infants breathe. This work was featured in the Readers Digest article, “Miracle Baby,” in June 2006, “Unbelievable Stories” in 2009, and in “The New Scientist” in 2010, among others. He won the Biomedical Instrumentation and Technology award for the most outstanding instrumentation research article in 2006 and was cited by Nature for the best out-of-body experience manuscript in their September 2002 edition. He has contributed 77 book chapters, 297 peer-reviewed manuscripts, and 588 abstracts to the literature, displaying admirable focus and knowledge. He has also been featured as a lecturer at many international and national medical conferences, and has served on multiple editorial boards, consistently exhibiting passion for professional expansion. Remaining aware of industry developments, Dr. Shaffer maintains memberships with the New York Academy of Sciences, the American Pediatric Society/Society for Pediatric Research, the American Physiological Society, the American Thoracic Society, the American Association for the Advancement of Science, and the Society of Critical Care Medicine, among other notable medical and educational organizations. In recognition of outstanding contributions to his profession and the Marquis Who's Who community, Dr. Shaffer has been featured on the Albert Nelson Marquis Lifetime Achievement website. Please visit www.Itachievers.com for more information about this honor.